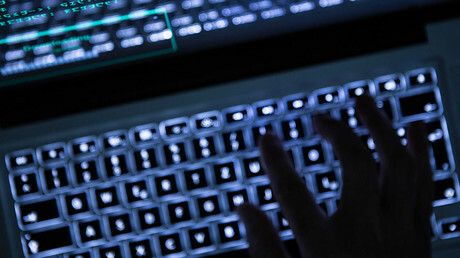 The British government is attempting to “use” the Westminster attack to gain unnecessary and intrusive surveillance powers, the Ministry of Defense (MoD)’s former cybersecurity chief has warned. Major General Jonathan Straw says ministers are trying to use the terrorist incident last Wednesday to push for handing security services more powers, despite the weak case for it. 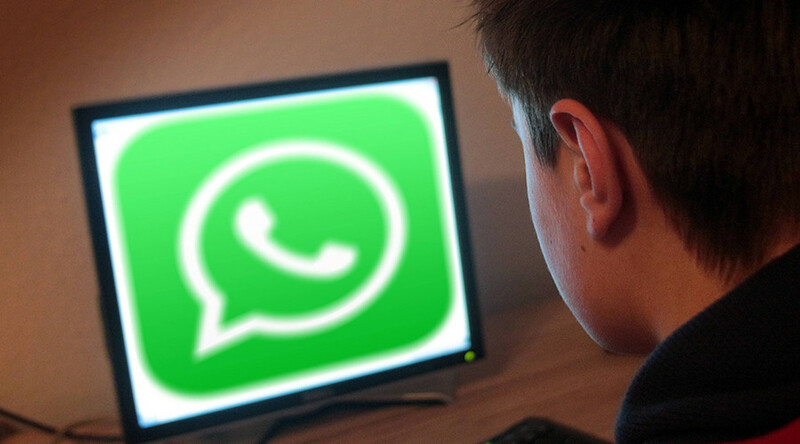 His comments come after Home Secretary Amber Rudd said it is “completely unacceptable” that authorities cannot look at the encrypted social media messages of attacker Khalid Masood on platforms such as WhatsApp. Masood was on the chat platform just minutes before his fatal assault on the streets surrounding Parliament. Straw says unlocking such data will also allow other parties such as criminals and foreign spies to access it. He told the BBC legislating for such a move would not necessarily make it easier to stop future terrorist attacks. He says if the government does push through laws to decode messages, terrorists would quickly use other secure methods of communicating. “I think there’s a lot of politics at play here,” he said. “The power will mutate and move on. We are aiming at a very fluid environment here. We are in real trouble if we apply blunt weapons to this, absolutist solutions,” he added. The European Union’s presidency has also expressed concern about such a move. According to the Associated Press, Maltese Interior Minister Carmelo Abela said people’s privacy must be protected. 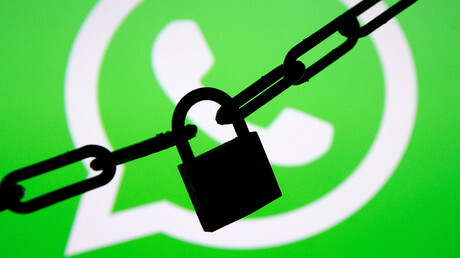 “We need to make sure organizations like WhatsApp, and there are plenty of others like that, don’t provide a secret place for terrorists to communicate with each other. Labour leader Jeremy Corbyn told ITV on Sunday he did not necessarily back Rudd’s proposal for greater access for security services. “There is a question of always balancing the right to know, the need to know with the right to privacy. The Investigatory Powers Act became law in November last year. It grants intelligence agencies the power to bulk collect and store citizens’ emails, text messages and internet data.